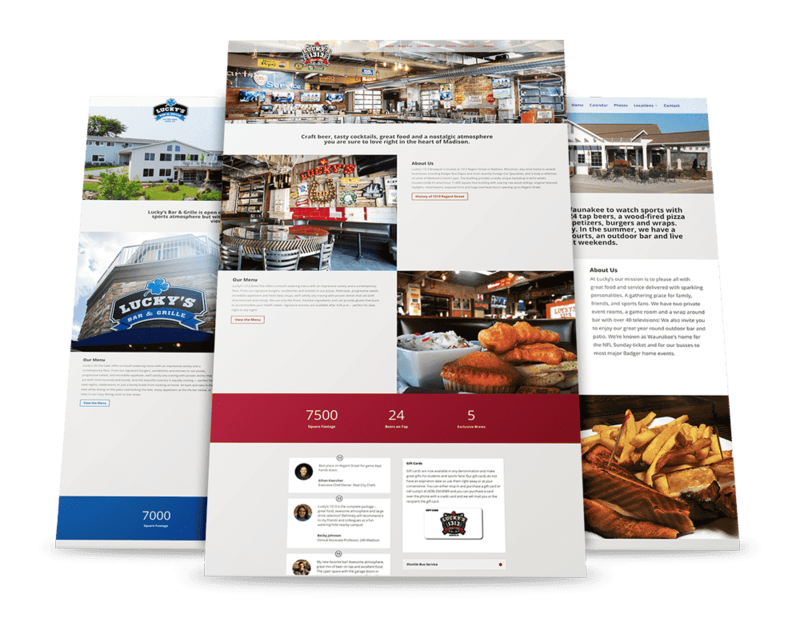 Lucky’s Bar & Grille came to us in need of a complete website redesign for each of their three restaurant properties. Each website was completely rebuilt from the ground up with a focus on being user-friendly and providing easy access to key information such as location, hours, and menus. 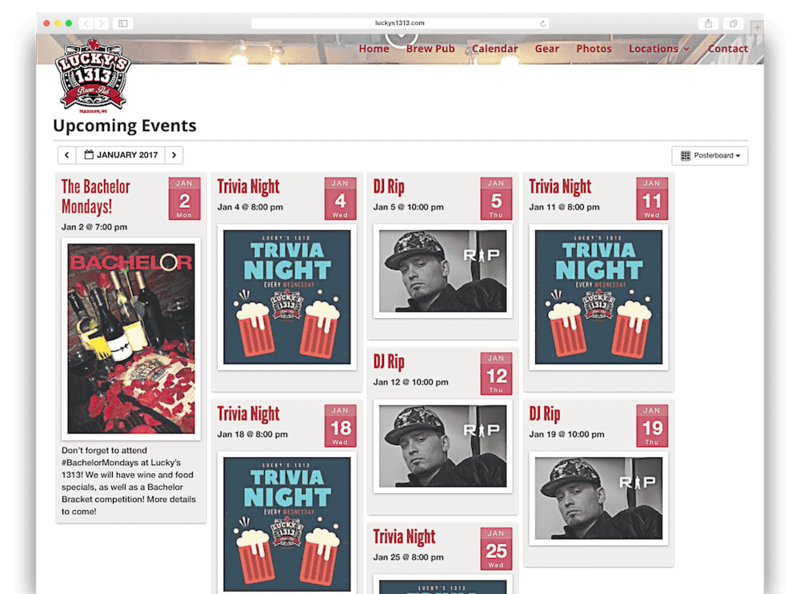 A customizable full-width slider with stunning photography shows off the properties, image and counter animations add life and motion to the page, testimonials are highlighted, and fast-loading video backgrounds let the visitor experience the fun atmosphere of a night out or event at Lucky’s. 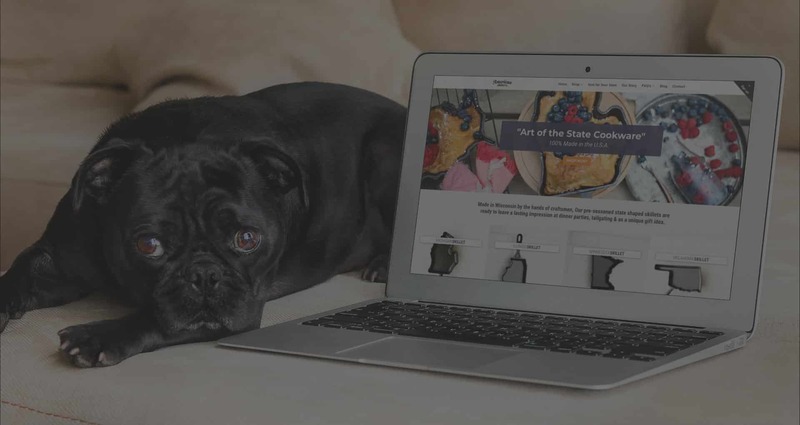 Each website includes a photo gallery with a sleek and modern layout, interactive Google map, and integration with their Facebook, Twitter, Instagram, and Snapchat accounts. A customized event calendar module allows the visitor to view upcoming events and is easily updated by restaurant staff. Enlighten Owl Digital is the best website design team I’ve ever worked with. They are efficient, innovative and attentive to our needs and produce sharp, clean, yet very effective websites with a unique spin. I would recommend Enlighten Owl to anyone looking for an exceptional marketing experience.